Max your party by adding amazing close up magic for adults. 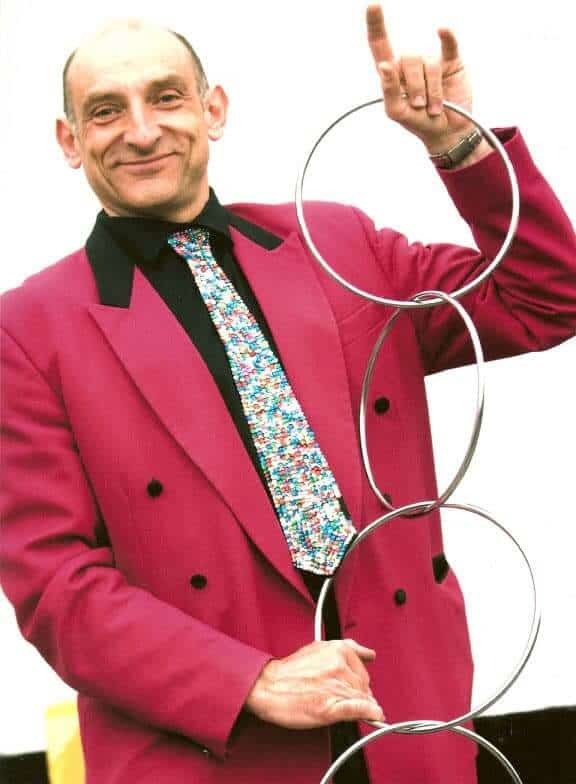 Performing under his real name, Paul Kay, your guests will be entertained and impressed with dynamic magic that isn’t just cards. “Words like awesome and amazing were genuinley banded around that night” so said Stella at her and her daughter’s birthday party on seeing Paul make bottles of Champagne appear out of mid air (August 2014). 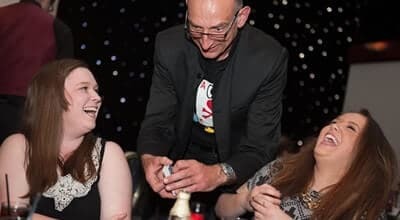 Paul’s amazing magic was universally praised at the Linen restaurant at 235 Casino in Manchester when he was booked for Janet’s birthday celebration (Saturday 29 September 2012) and at Hard Days Night Hotel in Liverpool for Penny’s birthday (Saturday 3 November 2012). See items float in the air and bottles of Champagne appear out of nowhere. 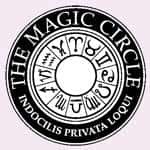 Paul Kay is a Member of The Magic Circle and, with just 1500 Magic Circle members worldwide, you’re assured of picking the best. Great value when booked as part of a package. DBS Certification & Public Liability Insurance.